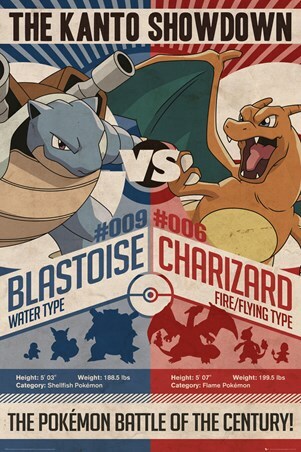 The Kanto region is being overthrown by a host of Pokemon and Pikachu has enlisted you for help! 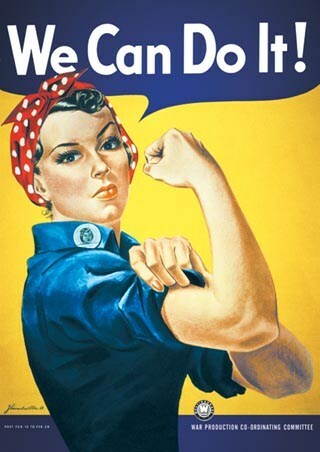 This weathered effect poster is dominated by the electric mouse, as he expresses a very stern face he raises his hand to point out towards the poster. 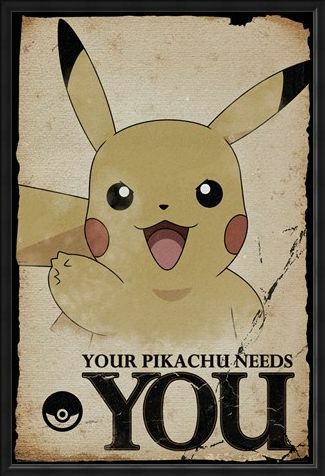 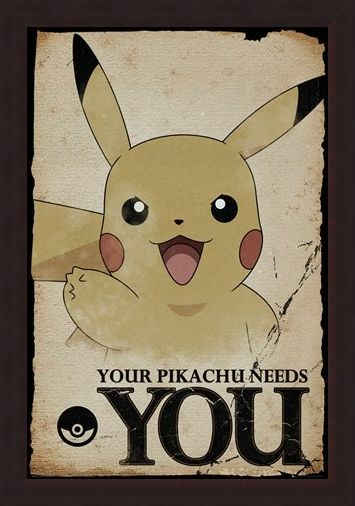 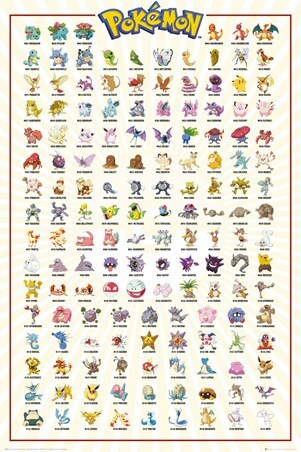 Completed with a scratched black border, the caption 'Your Pikachu Needs You,' dominates the lower section beside an iconic Pokeball. High quality, framed Pikachu Needs You, Pokemon poster with a bespoke frame by our custom framing service.